currently under construction at Energy Way, Chula Vista. Sales for available units range in price from $639,000 to $700,010. Escaya - Seville unit sizes range from 2498 to 2949 square feet. 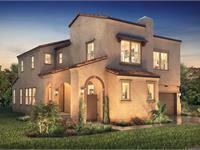 New Homes In Chula Vista! Now Selling! Seville invites you to enter an elegant enclave of contemporary homes. 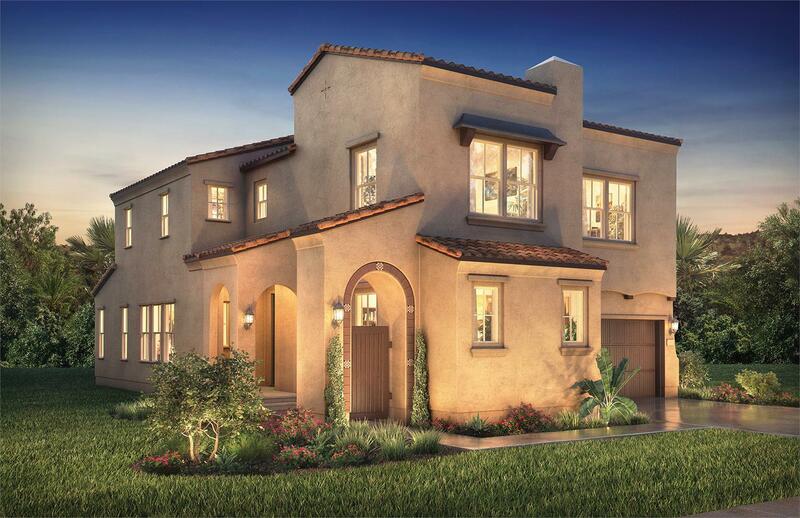 Situated in the Village of Escaya masterplan community, Seville offers two story living open floorplans and inspiring family spaces ranging up to 2,949 square feet.Join our Interest List to be among the first to know all of the exciting details about Seville. Your inquiry will be delivered to the Escaya - Seville sales team, who will send you more information about this development.